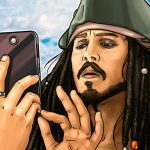 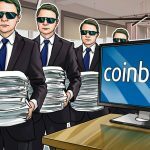 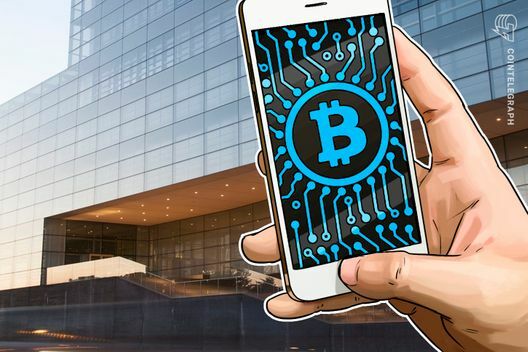 Facebook CEO and founder Mark Zuckerberg considered the ramifications of blockchain-based auth..
Users of Coinbase Wallet can now back up their private keys on Google Drive or iCloud, accordi..
Disclaimer: this article was updated on Feb. 6 to include the results of the hearing at N..
Iceland’s blockchain-based identity verification platform Authenteq has raised $5 million in a..
Swiss-based SIRIN Labs will start shipping its first blockchain-enabled FINNEY phone tomorrow, as el.. 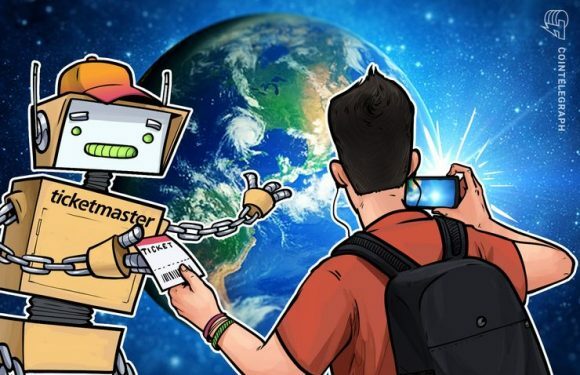 Global ticketing giant Ticketmaster has acquired blockchain-focused live events firm Upgraded,.. 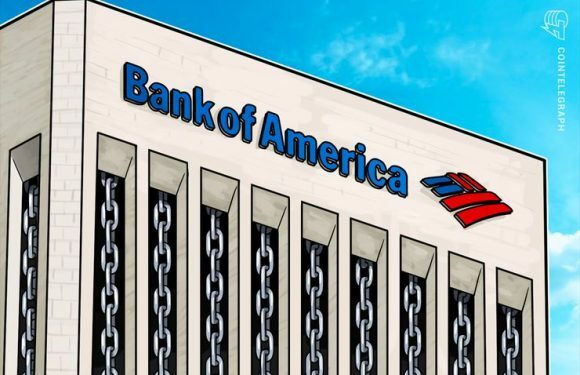 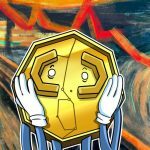 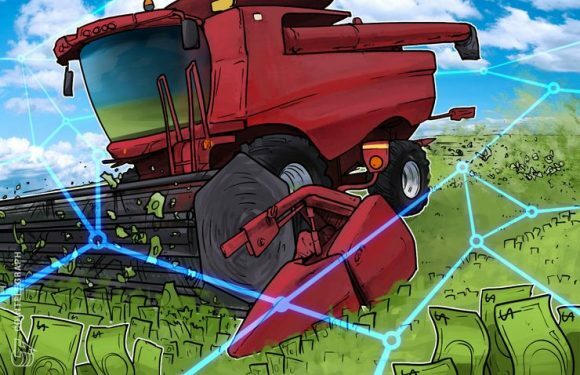 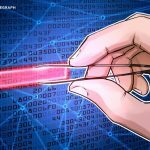 The U.S.’s second-largest bank, Bank of America (BofA), has applied for another blockchain pat..